Age Concern Otago offers a wide range of services which are available to all of our members. Explore these services below and find out how they can improve your quality of life. 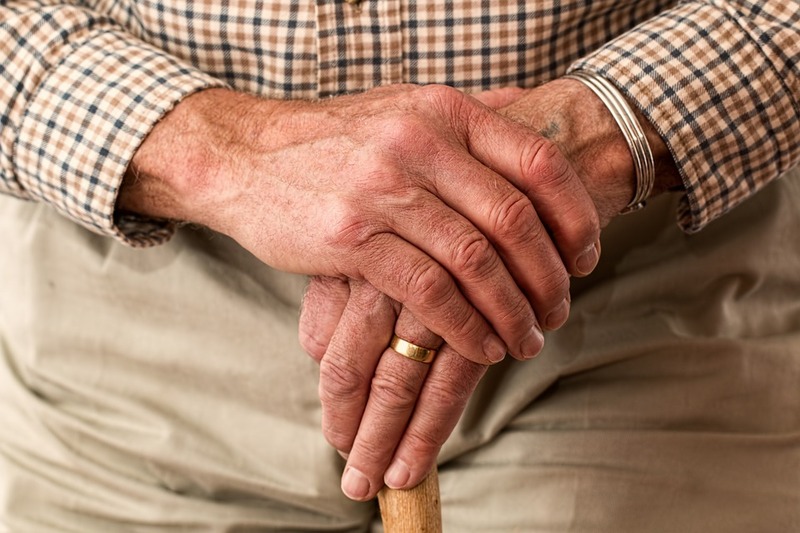 Our Elder Abuse Response Service (EARS) is a free and confidential service employing professional staff to work with older people and their carers, providing support and advocacy so that older people can be happy, healthy and safe. Age Concern Otago is an assessment agent of the Otago Regional Council Total Mobility Scheme which is for people with mobility issues who need to get around. Since 1948 Age Concern Otago has coordinated the delivery of Meals on Wheels to the older people of Dunedin. Meals on Wheels is a service where volunteers delivery hot meals to Dunedin's who require a hot nutritious meal. Age Concern Otago delivers a variety of programmes and resources on a variety of subjects in partnership with older people / kaumātua, community groups, support agencies and organisations. All seminars, workshops and courses are free to all older people, both members and non-members of Age Concern. A koha towards expenses is always very much appreciated. Bookings are essential. Visit our What's On page for a list of upcoming workshops and events. Ageing is associated with many rewarding experiences. It is however also a time when significant changes might occur. Age Concern Otago’s series of independent living seminars are designed to help you feel good, have a sense of control and get more out of life. Staying Safe workshops being held throughout the Otago area will help the over 65s refamiliarise themselves with traffic rules and safer driving practices, as well as increase their knowledge about other transport options available to help them stay mobile for as long as possible. Senior Chef is an 8 session cooking class focused on cooking for one or two. It is suitable to over 65's or over, who would like to improve their cooking skills, increase confidence or motivation around cooking and understand nutritional needs. Senior Chef is free to attend. Everything, including the ingredients for the cooking class and recipe book are provided. English classes for older immigrants with little or no English. Volunteer tutors assist migrants gain confidence and to improve conversational skills. 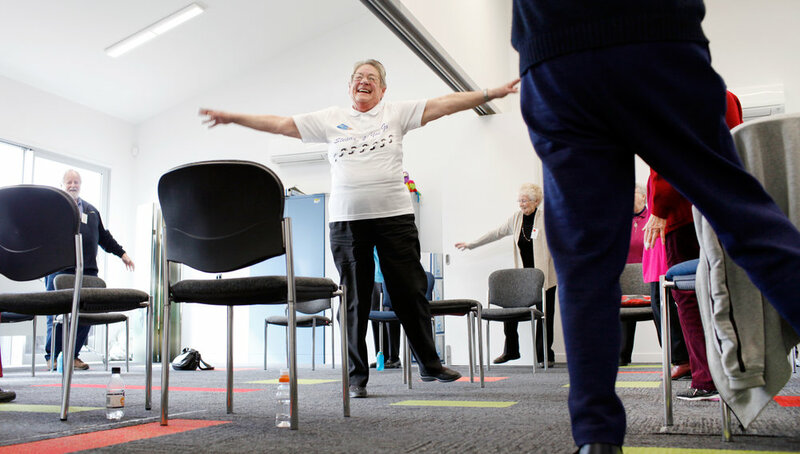 Age Concern Otago's Active Ageing Centres in Central, South Dunedin and Mosgiel provide a place where people can meet others who have similar interests and socialised while taking part in activities. Ageing positively means welcoming the opportunities of older age while acknowledging the realities. It requires the resilience and courage to accept change in oneself and in the world around us. Positive ageing is enhanced in a society where the rights and responsibilities of older people are acknowledged. Older people should be free to choose their level of involvement in work, community service, recreation and education.